Jermaine La Jaune Jackson (born December 11, 1954) is an American singer, bass guitarist, composer, member of The Jackson 5, and occasional film director. He also produced and recorded duets with American singer Whitney Houston in her early years as a recording artist and was a producer for Bobby DeBarge’s band Switch. Like Michael, Jermaine began a solo career while still a member of The Jackson 5, and had a hit with the 1972 Shep and the Limelites cover “Daddy’s Home”. It sold over one million copies by March 1973, and was awarded a gold disc.When The Jackson 5 left Motown, Jermaine left the group and stayed at Motown, as he had married Hazel Gordy, and Motown head Berry Gordy was his father-in-law. Jermaine was nominated for the Grammy Award for Best Male R&B Vocal Performance for his 1980 album Let’s Get Serious. He had a number of Billboard Top 30 hits throughout the 1970s and 1980s, the 1984 single “Dynamite” went to #15 while the duet with his brother Michael, “Tell Me I’m Not Dreamin’ (Too Good to Be True)”, hit No. 1 on the dance chart in 1984. “Dynamite” was mixed by John “Jellybean” Benitez for the 12″ single release. Jermaine Jackson is an American singer, bassist, composer, and member of The Jackson 5. Jermaine began his solo career in 1972 while still in The Jackson 5 and when The Jackson 5 left Motown, Jermaine left the group and stayed at Motown to continue his solo career. 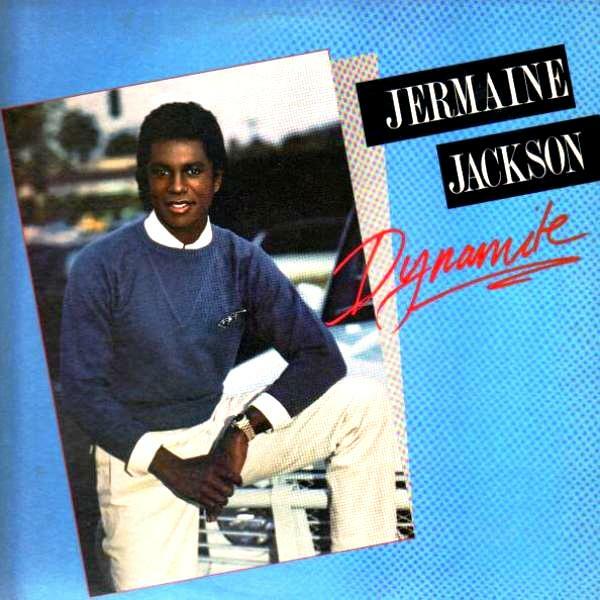 Jermaine had a successful solo career and had numerous Billboard Top 30 hits in the 1970’s and 1980’s, including “Daddy’s Home” (#9), “That’s How Love Goes”, “Let’s Be Young Tonight”, “Bass Odyssey”, “Feel the Fire”, “Let Me Tickle Your Fancy” (featuring Devo on backing vocals) (#18), “Let’s Get Serious” (#9, also one of his only two UK hits, peaking at #8), “Dynamite” (#15), “Do What You Do” (#13), and “I Think It’s Love” (#16). His final chart success, 1989’s “Don’t Take It Personal”, hit #1 on the Billboard R&B singles chart. 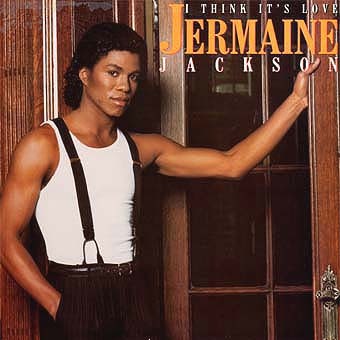 The 1986 single “I Think It’s Love” comes from Jermaine’s 11th solo album “Precious Moments” and was Pop & R&B Top 20 Hit. The Arista 12″ single included two Shep Pettibone mixes.